A hand injury has forced No. 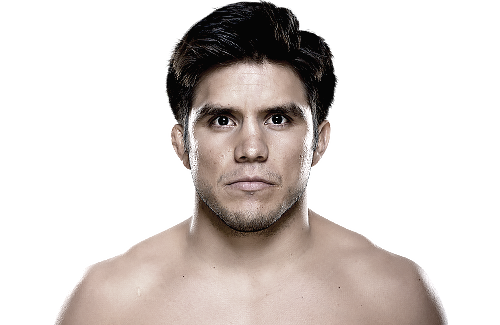 2 ranked flyweight Henry Cejudo off this Saturday’s UFC 211 card in Dallas. The 2008 Olympic gold medalist was set to face No. 6 ranked Sergio Pettis as part of the Pay-Per-View card but during warm-ups on Tuesday Cejudo felt a sharp pain shoot through his wrist and hand and after seeing a specialist he was deemed unable to compete. It’s too short notice to get a replacement for Cejudo, so the fight is off and a middleweight scrap between Krzysztof Jotko and Dave Branch is being moved up to fill the main card slot.